Karpathia Industries, unique dealer authorized CIFA in Romania, delivered a new mixer pump CIFA MK 28L, mounted on chassis Mercedes-Benz AROCS, in November. The main features of this model are versatility, flexibility, strength and reliability. 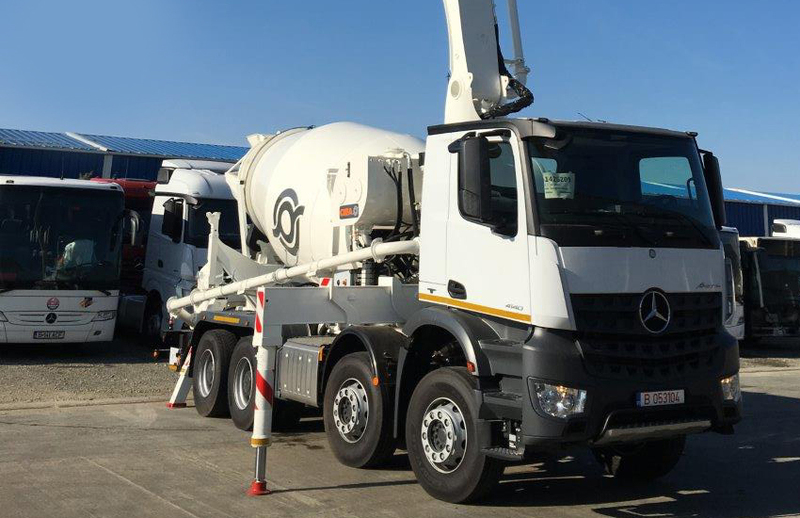 n August 2013, Karpathia Industries managed to bring in the Romanian concrete market the first new CIFA truck mixer pump, Magnum MK32L. 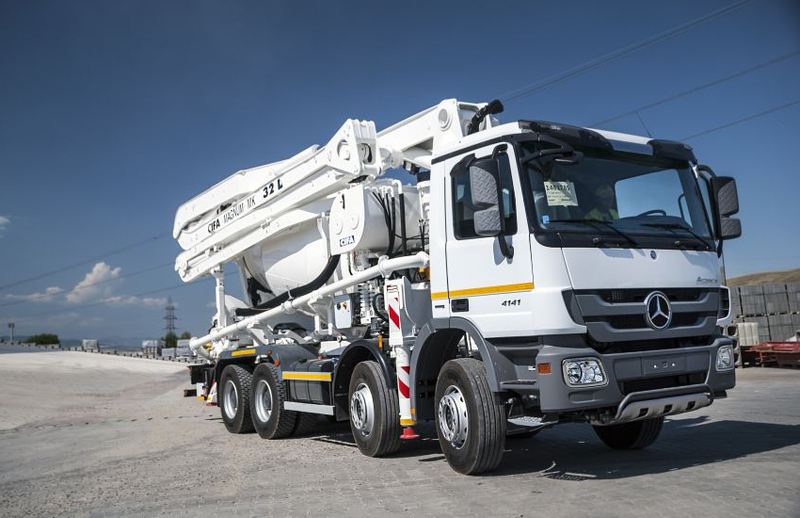 The new chassis Mercedes Benz was the best solution both from technical and space for the CIFA superstructure, with an arm whose length reaches 32m, so the top two companies merged in the composing of a best quality equipment.